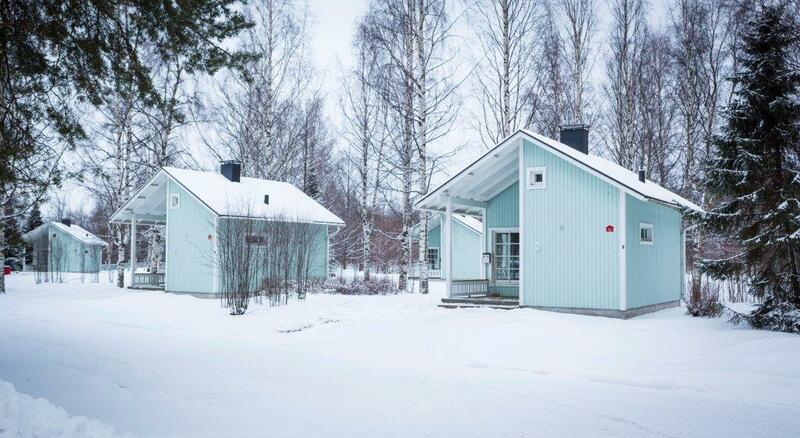 There are 12 economy level Masto studio Cottages with facilities for year-round use in Nallikari. The cottages are smoke free. Pets are welcome for an additional pet fee of 10€/night. 3+2 people, 23 m². 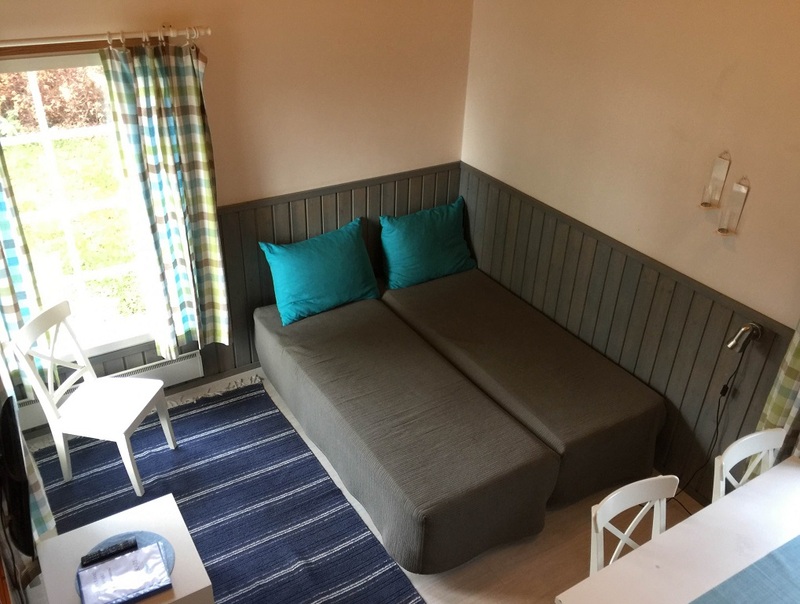 Masto Cottages are located close to the Nallikari Beach. 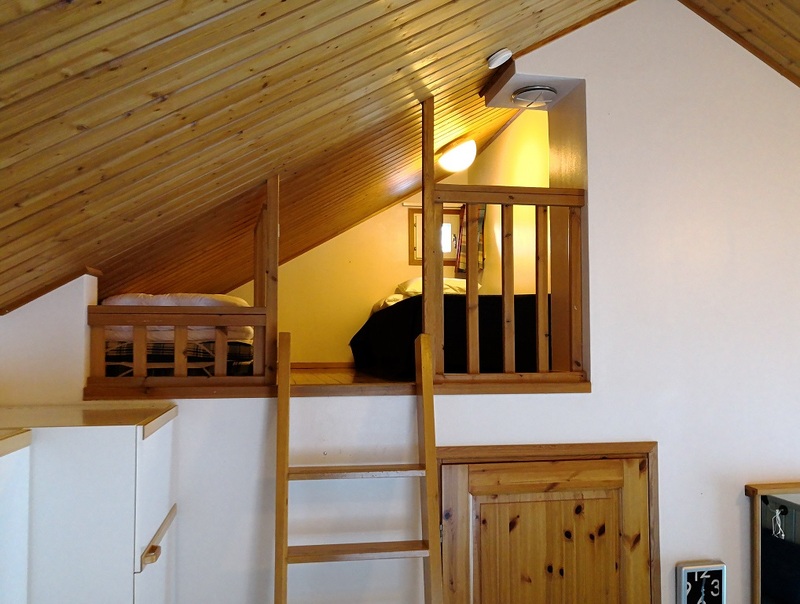 There are two beds in the combined living room and kitchen area, plus one bed and two mattresses on the loft. There is free wifi in the reception building. There is a free parking space near the cottage. 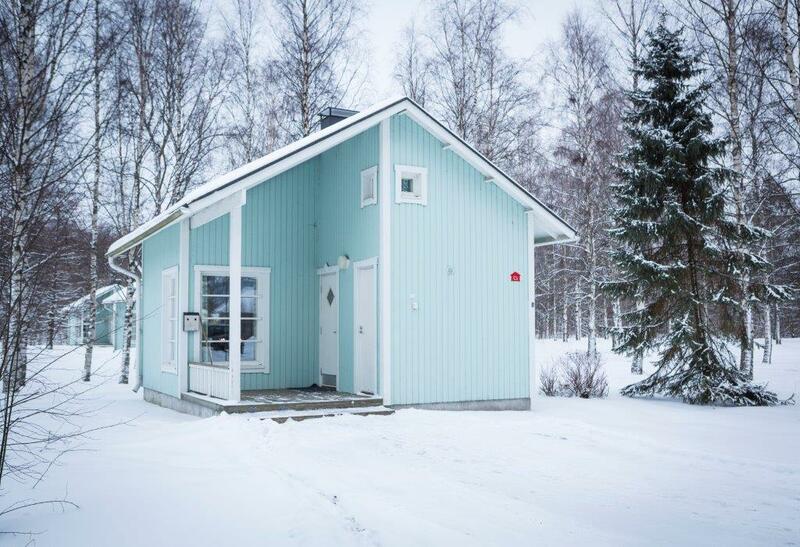 All guests can use a public sauna free of charge (days vary depending on season). The laundry room in the service building and other services are available for a separate fee.